Create a welcoming first impression with your front and backyard design in the Wilmington area. Traditional lawn landscaping can be a hassle to keep up between trimming, mowing, edging, and pruning. There are more cost and time-effective solutions available on the market now, and Artificial Greens & Lawns wants to help. Our goal is to give you a beautiful lawn that allows you to spend more time with your family, pets, and hobbies. For true time savers that look great year-round, consider our artificial grass landscaping for front and backyards throughout Delaware. The effortless, always fresh-cut look stays green in direct sunlight day in and day out. It looks and acts like true grass with durable fibers that stay upright, even in areas experiencing heavy traffic. When you choose any of our synthetic grass blends for your backyard, you can trust that you are buying a product that is safe for kids and pets. Artificial grass is finding its place in landscaping applications throughout Delaware. In Wilmington, it can be used for so much more than lawns. Golf Green – Practice like the pros with high-quality Celebrity Greens putting green. Playground – Request a padded play system from Artificial Greens & Lawns. We place these systems underneath playground areas for added safety where kids are most active on the lawn. Side Yard – It can be difficult to grow natural sod in side yards or tiny backyards where sunlight is minimal. Consider our artificial turf products as a durable, always green alternative for these special areas. 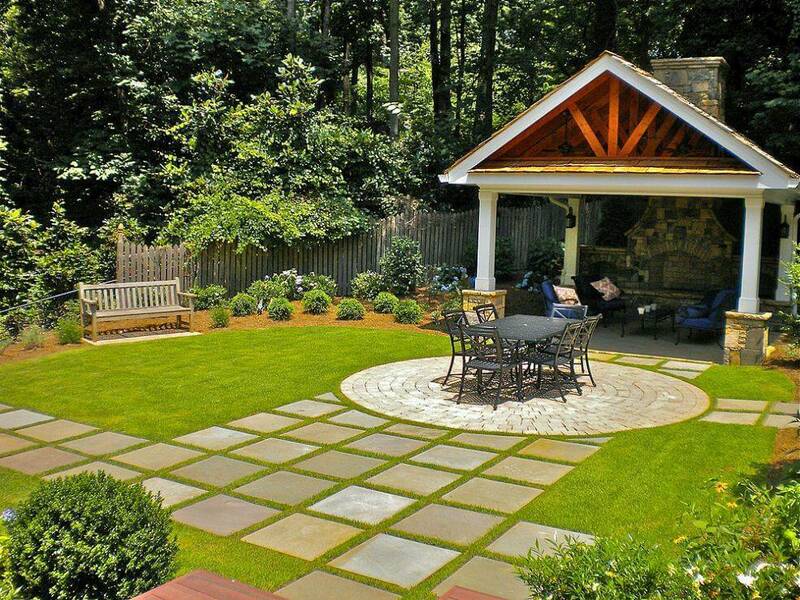 You can also incorporate the use of pavers for a beautiful look. The artificial grass blends we install in front and backyards look great year-round. They are easy to clean and keep odor-free. Maintenance is as simple as using a hose to rinse away any surface debris.. We also recommend using a stiff rubber broom once or twice a month to help keep the turf fibers upright.